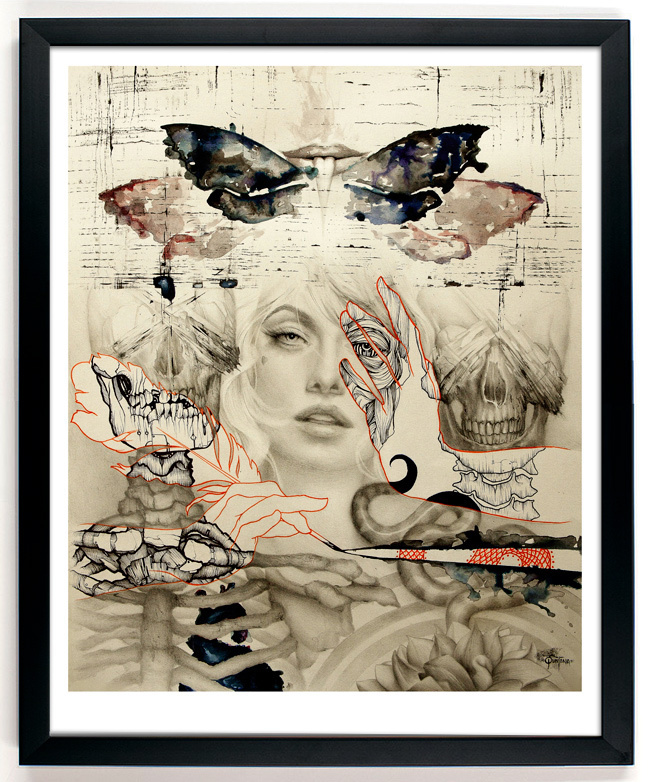 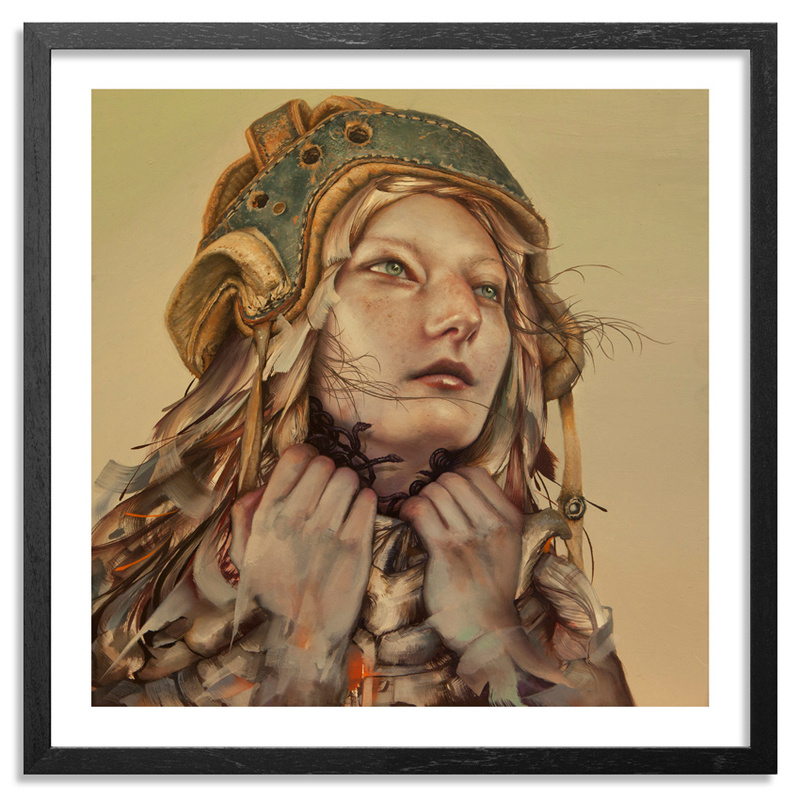 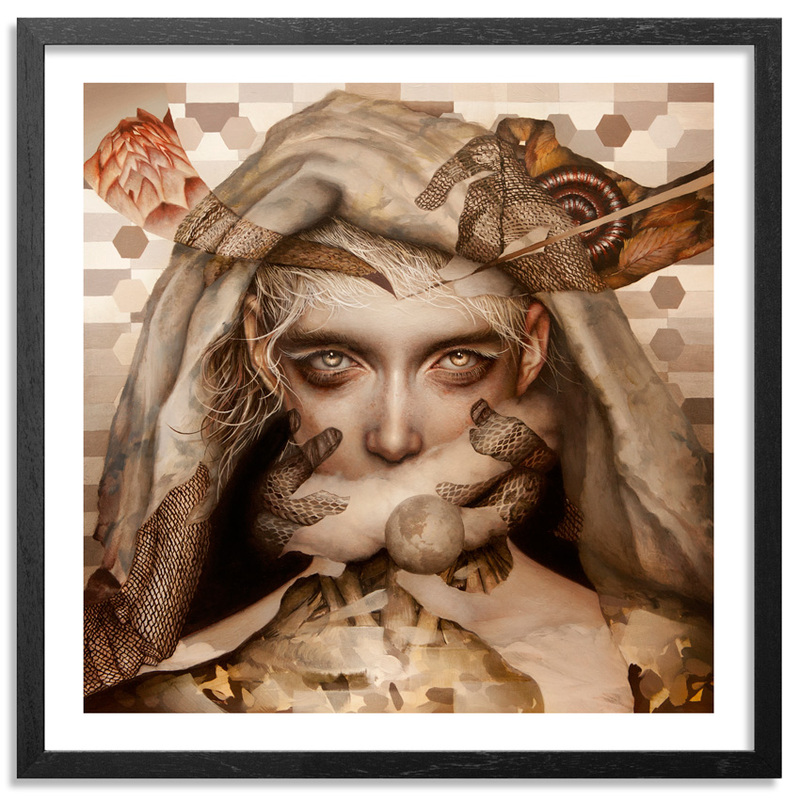 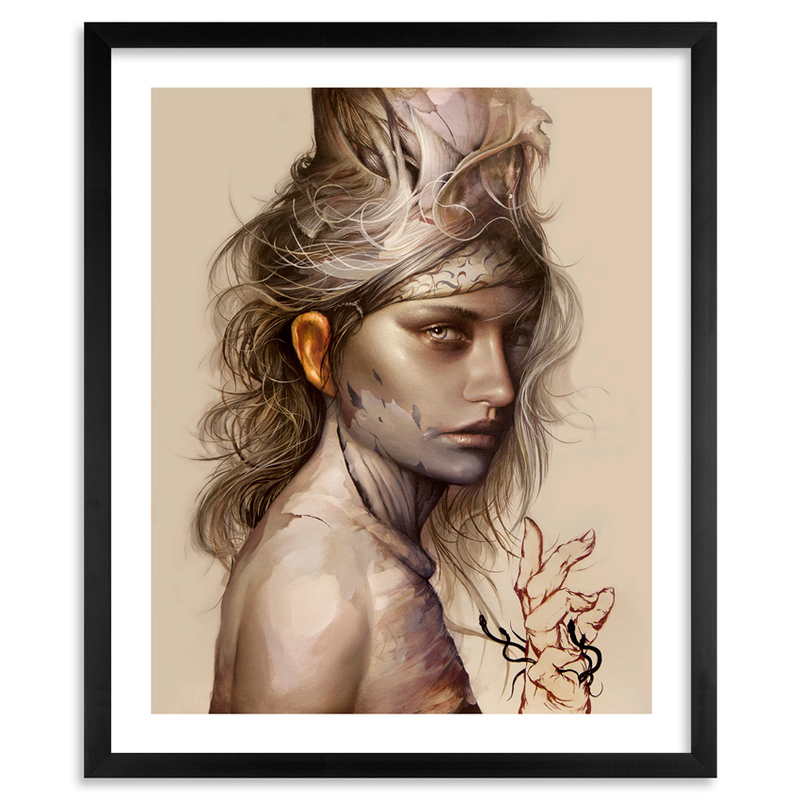 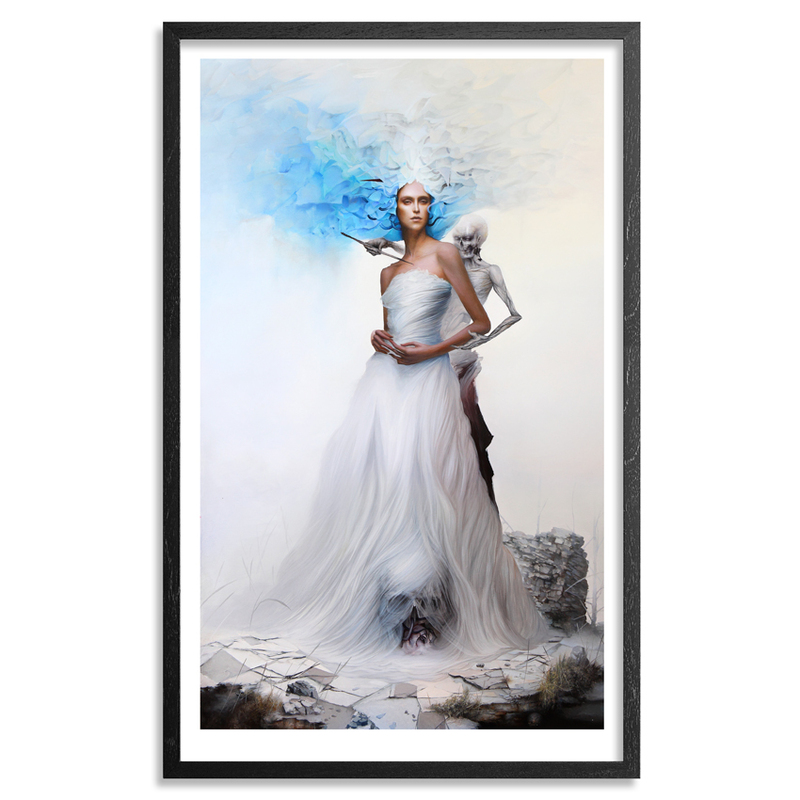 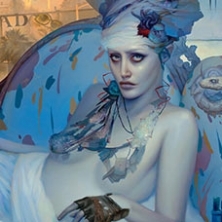 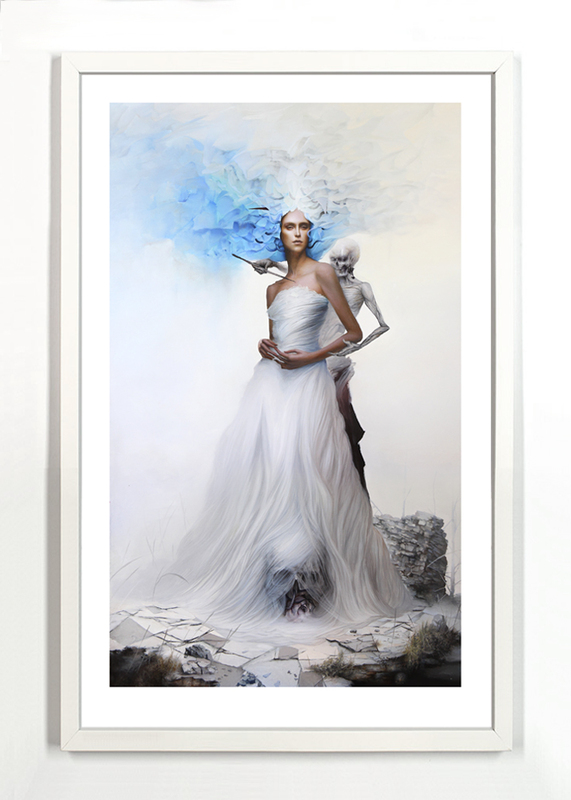 Dan Quintana, a talented and imaginative painter from Los Angeles, CA. 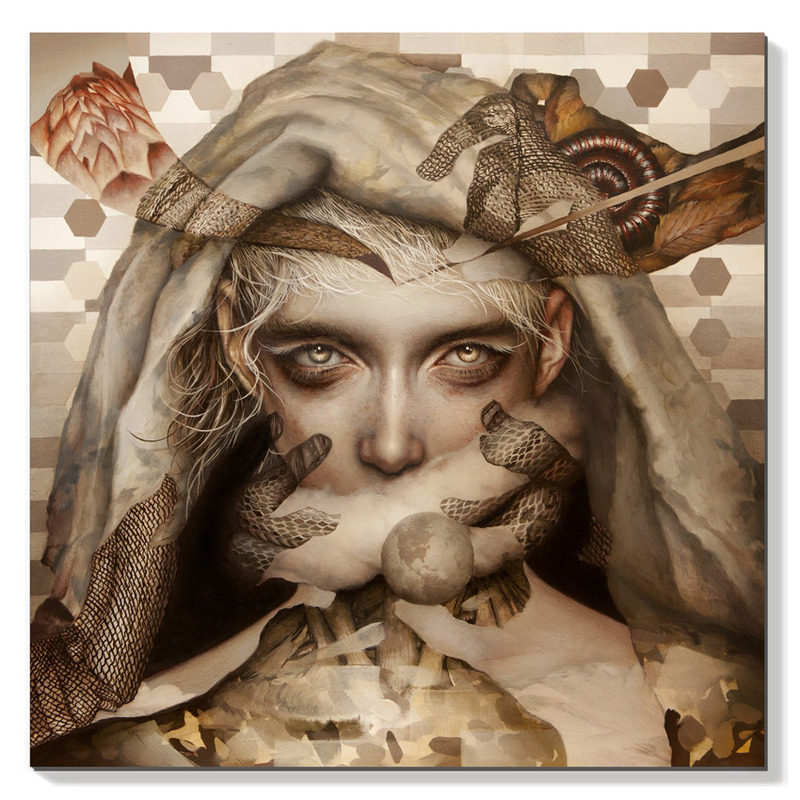 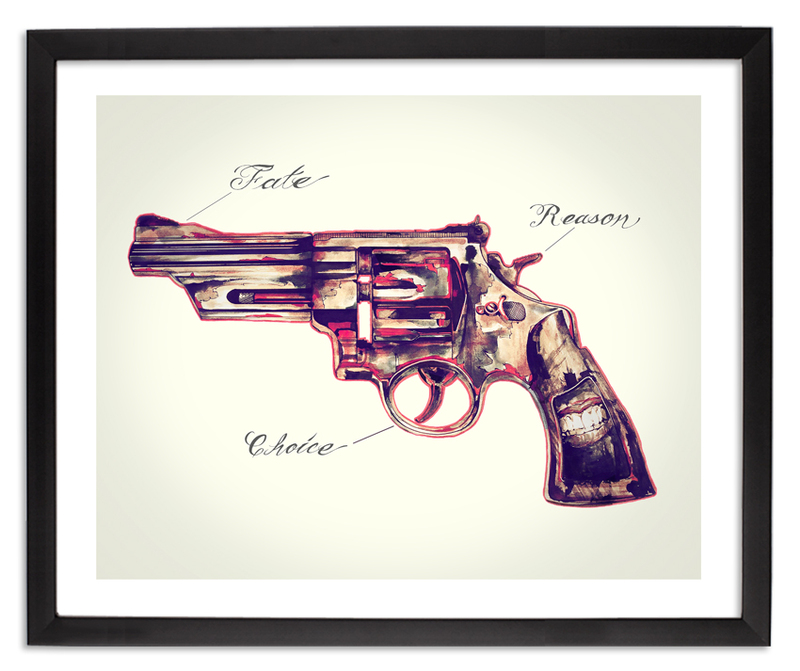 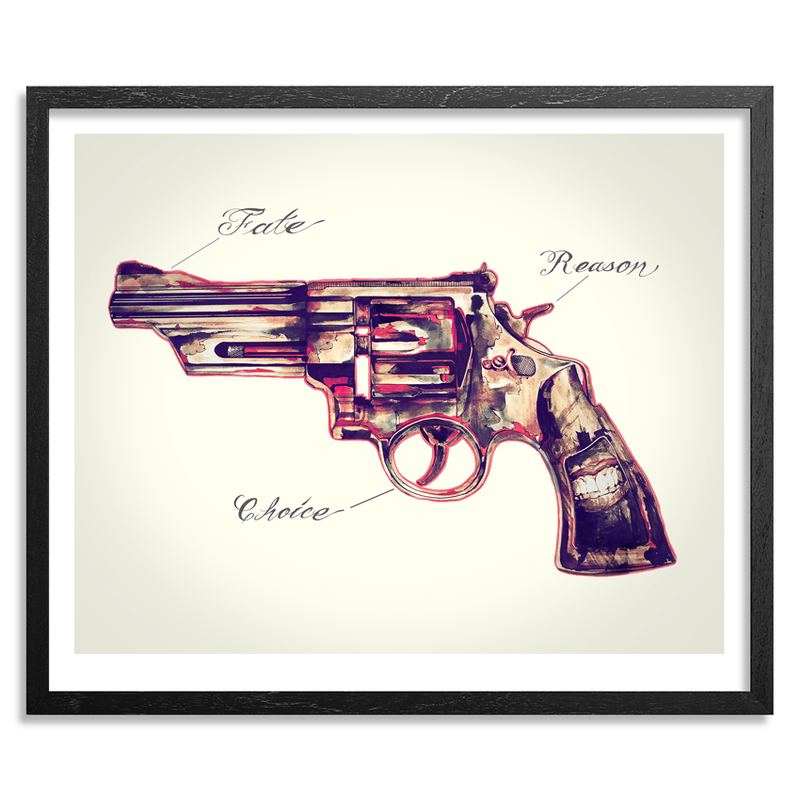 Quintana’s surrealistic paintings are filled with vivid and eerie symbolism. 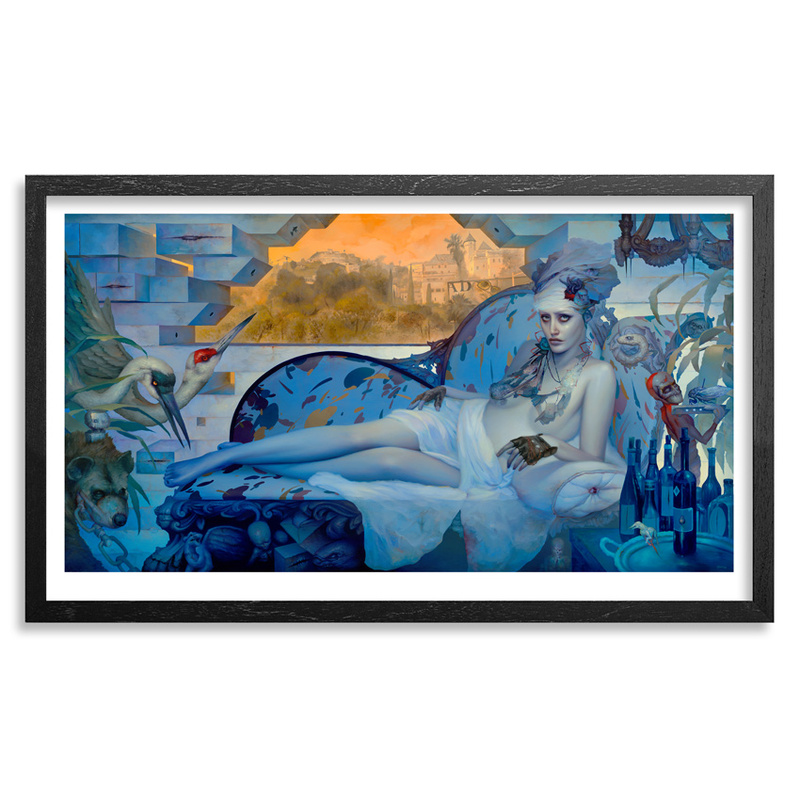 His dreamy visions are beautifully executed in a way that is reminiscent of the great Dutch and Flemish masters. 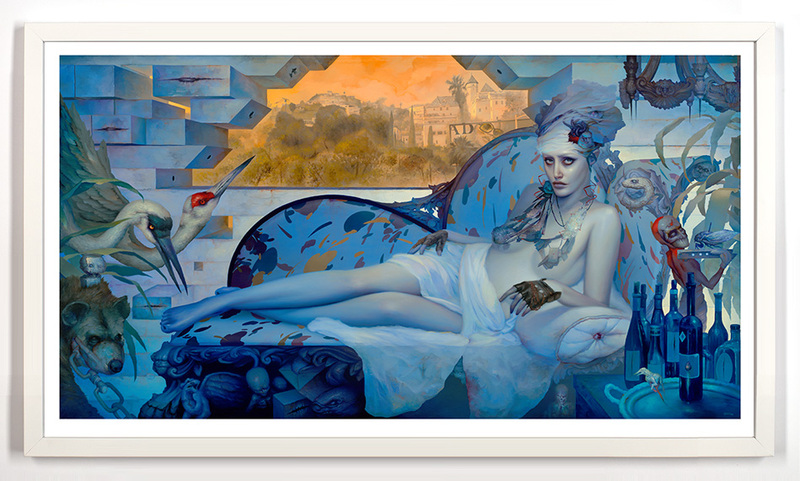 These exquisitely rendered paintings seem to speak to both the hostility and vulnerability of humanity simultaneously.